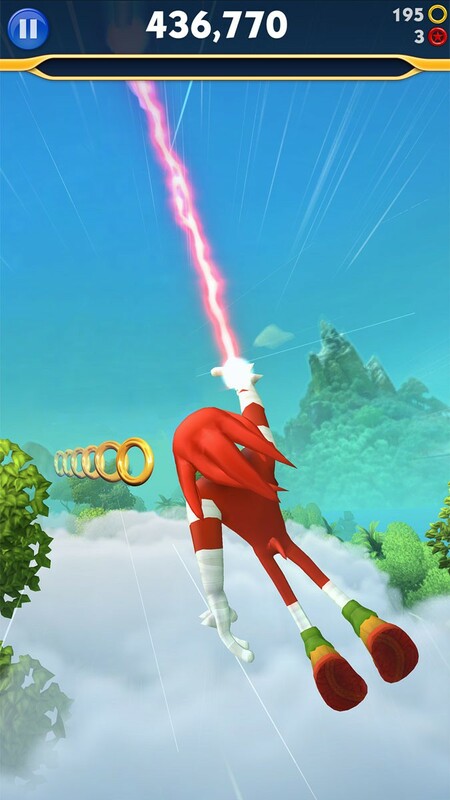 Sonic Dash 2: Sonic Boom hits iOS today - Use a Potion! – Shake it up: players are now able to take various horizontal and vertical paths and use the brand new Enerbeam to glide through the sky adding way more fast-paced challenges to each and every run. – No need to feel “forever alone”: you can now form a team of three, based on a selection of Sonic Boom characters, and use their specific skills to beat high scores and finish above your friends in daily and weekly in-game events. – High-score chasers will be in heaven as we’re introducing new companions in Sonic Dash 2 called Sprites. 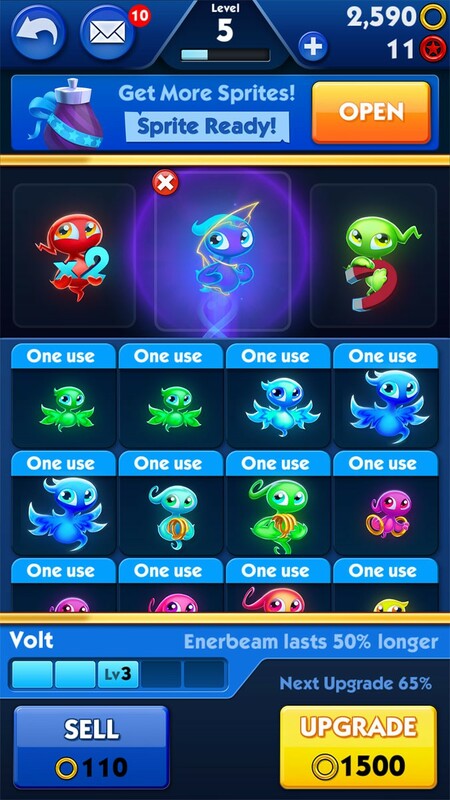 Collect them, evolve them, combine them, and equip your team in order to multiply scores. Longer combo, shield extension, rings multiplier, longer Dash… each player will be able to choose the ones that best match their skills and preferences! 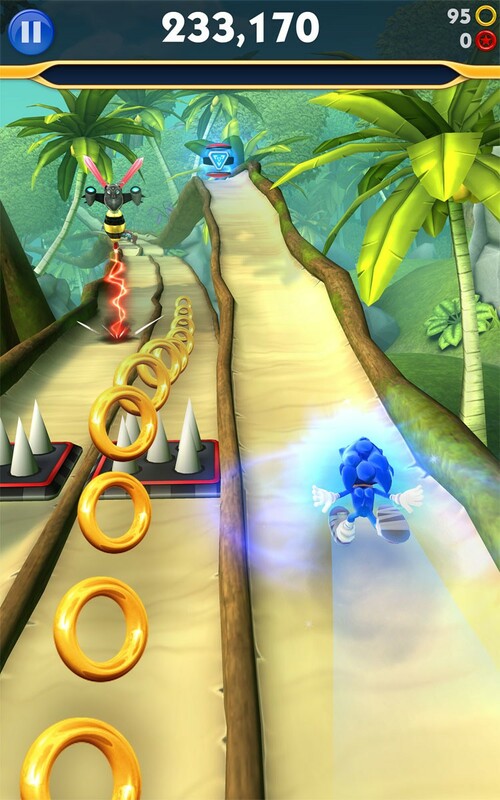 – A fresh new style: Sonic Dash 2 uses the characters and universe of the critically acclaimed TV Cartoon, Sonic Boom, while remaining a genuine Sonic experience at heart. IT’S ALL ABOUT SPEED! I got pretty addicted to the original and I think Sonic Dash 2 might have the same effect. Check it out on the iOS store now.